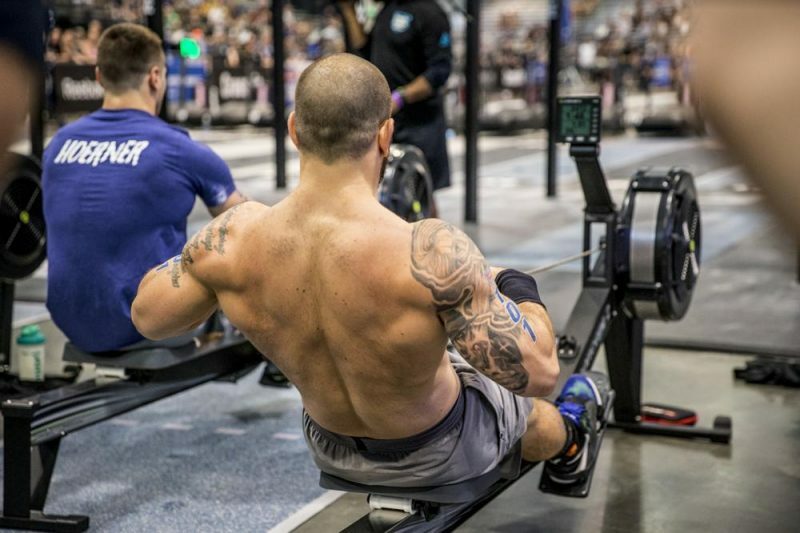 How Much Can You Lift – How To Calculate Your One-Rep Max (1RM)? Knowing your limits means you can figure out how to surpass them. But finding out how much weight you can lift or push once – your one rep maximum (1RM) – has a use beyond simple bragging rights. If you’re trying to add strength and muscle for aesthetics or sport, then knowing your 1RM is indispensable. 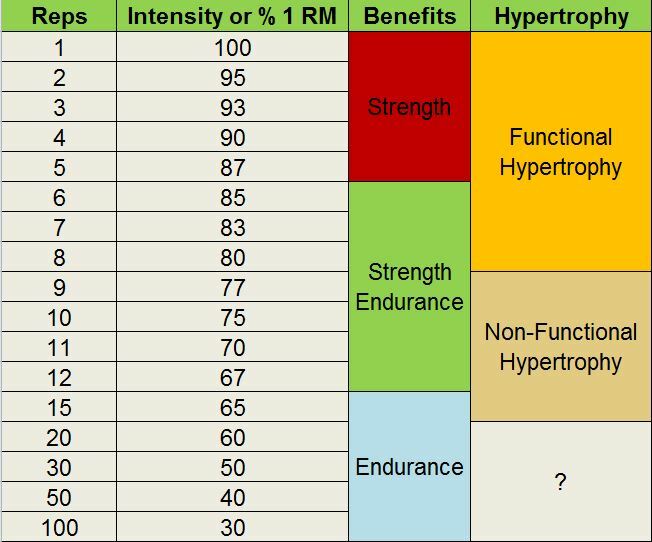 By training at a specific percentage of your 1RM you can put a calculated amount of stress on a muscle over a certain period of time. Such specificity will create the fastest rate of muscle growth. Use our formulas to work out what your magic number is. Then cross-reference your goal with the set percentages to ensure you’re working your muscles in the most effective way possible. Find the heaviest weight you can lift 4-6 times and plug it into this equation: (4.6RM X 1.1307) + 0.6998. So if you can do 5 reps of 60kg, then according to the formula – (60 x 1.1307) + 0.6998 – your 1RM will be 68.5kg. Use this formula: (4-6RM x 1.09703) + 14.2546. Got a decimal point? Go on, round it up. Now you know your 1RM train you can choose the right volume and intensity to train at to suit your training goals. If you want to improve the pace and speed of your muscles on the sports field, this is the weight for you. It’s especially good for those who need to move very quickly, such as boxers. The perfect combination for every sportsman is to do 3-6 sets of 3-4 reps of explosive fast reps.
Use a weight that is 50% of your 1RM. 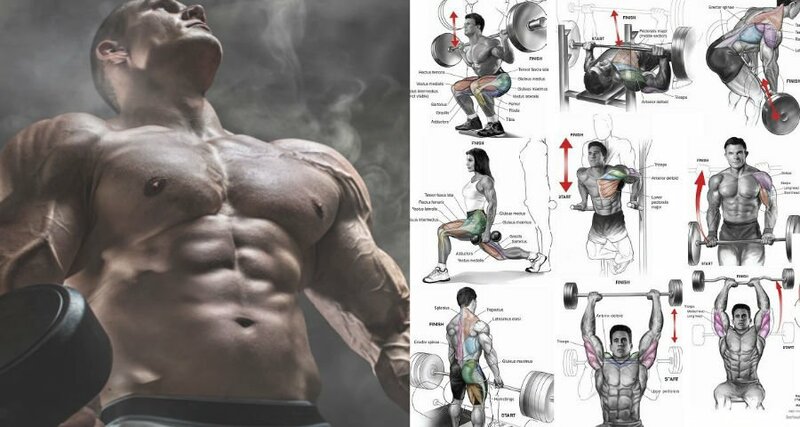 This will teach your muscles to be strong, powerful and fast without becoming too big, bulky and slow – the hallmarks of a finely tuned sportsman. This is good for sportsmen who cover long distances as it trains your muscles to keep moving while shifting moderate loads. If you’re an endurance athlete or just want to get leaner then use weights in no-rest circuits consisting of 4-10 exercises. This burns calories and hikes up your metabolism for up to 12 hours after exercise. A tough weight but one that lets you do a fair number of reps. So you will stress your muscle fibres enough to force them to thicken and get bigger. This is standard weight-lifting practice, so stick with sets of 7-12 reps so you can exert enough stress on your muscles to force them to grow larger. The key here is short rest periods of 30-60 secs to fully tax the muscle. If you want to create maximal force quickly then you need to move heavy loads with speed. Performance athletes use this kind of training. During each repetition accelerate the bar as fast as possible while staying in control with good form. Only do 3-4 reps then take a 2-3 minute rest to recover between the 3-4 sets. The upper tier of strength development, this weight will help push you past your old limits in the shortest possible time. Always use a spotter and do just 1-3 reps per set to avoid injury. Only train with a weight this heavy for 6-12 weeks at a time, otherwise your nervous system will start to fatigue, which can lead to illness and require some time out.